It’s school holiday time here in Australia! While this is a time to celebrate for kids, it can be a challenge to keep children entertained without sitting them down in front of a screen for hours. 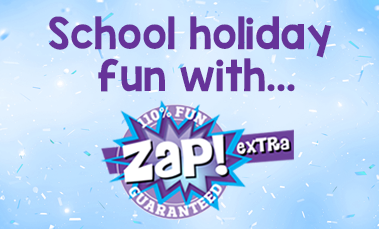 One way to keep them busy these school holidays is with one of our new Zap! Extra kits! 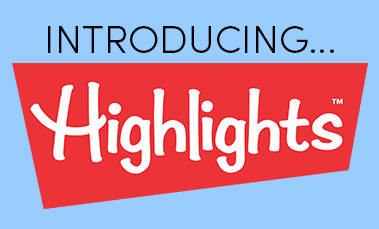 Just in time to keep the kids entertained these school holidays, Hinkler is thrilled to announce our partnership with American children’s publisher Highlights™. 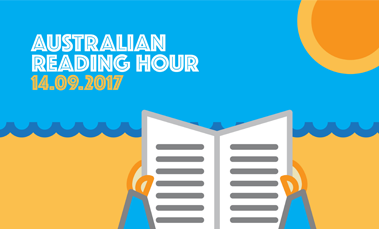 Today is The Australian Reading Hour and to celebrate, the Hinkler team has decided to share what they'll be reading! 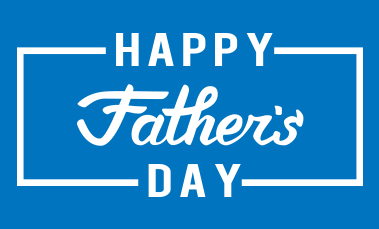 We're here to help you find the perfect gift for Dad this Father's Day! Love Your Book Shop Day! This year bookshops across Australia are throwing a party and you are invited! 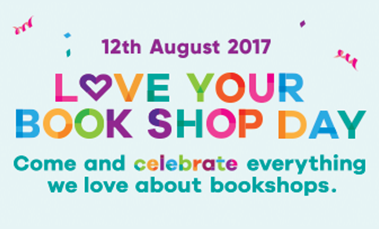 Love Your Bookshop Day is a chance to celebrate what makes your local bookshop great. 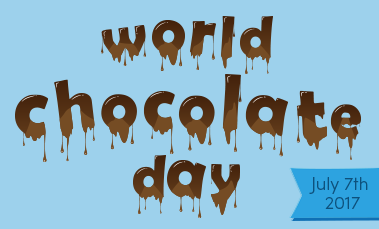 Celebrate World Chocolate Day with this delicious but healthy Chocolate Soufflé recipe!